Mehron Abdi is a junior from Washington who plays varsity soccer for Claremont colleges and is pursuing a degree in Science and Management. 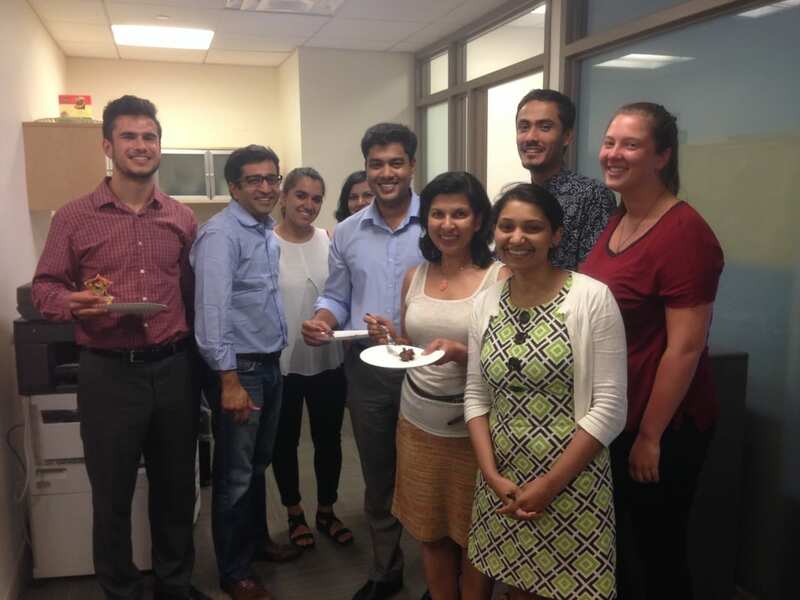 Mehron spent this last summer on a Strong Gault internship with the New York branch of Pratham. This summer, Mehron was involved in launching Pratham’s Readathon campaign and driving student engagement among middle and high schoolers across the United States. The Readathon is a crowdfunding campaign that encourages students throughout the US to seek sponsorship for every book they read. Readathon participants sign up online, then read their books and collect their donations, knowing that for every book they read, they are simultaneously contributing to improved literacy programs in India. Beyond the Readathon, Mehron wore several other hats at Pratham. As Mehron explains, “in the first week, my job duties included organizing information in excel spreadsheets, researching other campaign events, designing pledge cards using Adobe Photoshop and gaining a more thorough understanding about everything Pratham does.” With a variety of tasks, Mehron stayed busy with everything from data processing to creative design. Visit Pratham’s website for more information about their Readathon (http://www.prathamusa.org/get-involved/readathon); students are still encouraged to join the campaign through September 30th.